We absolutely loved glamming Vanessa & her sister up for her big day! She put her full trust in us to make her look absolutely gorgeous & fierce - we definitely got glowing goddess vibes from her look! Vanessa’s sister wanted something more simple, yet pretty - so we gave her glowing skin and a clean, subtle smokey eye. The morning was spent filled with laughter and we had so much fun with these gals - it’s always so refreshing to have a laidback bride because it allows us to create the best possible look :) Wishing Vanessa & James a lifetime of happiness! 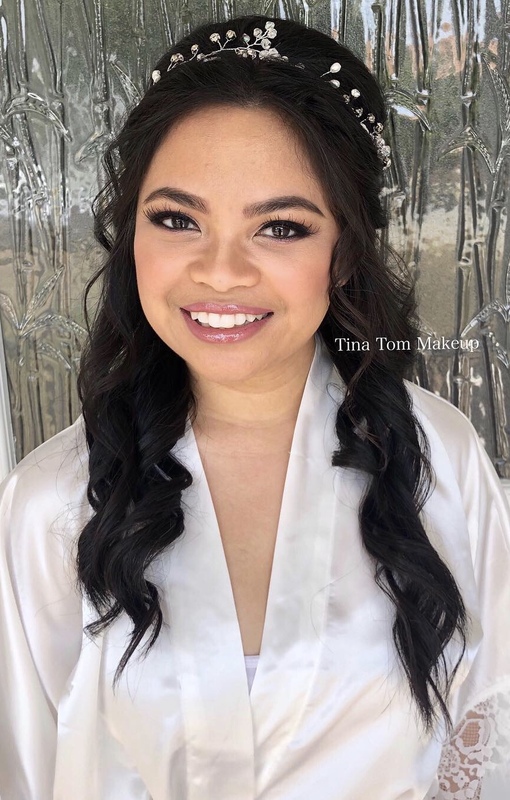 *Hair by Lyly, Makeup by Tina.